Are you the owner of the website? Are you keen on generating more traffic towards your website? Are you aware of the term SEO? The content is called the king of a website. It will thus be foolish enough to consider the contents to be important only for the search engines and not for the human viewers. It should not be overstuffed with keywords. This can lead the sites to be penalized. In extreme cases the sites are even banned. The contents should be providing relevant information to the viewers and should have some news facts to say to the audience. You should keep in mind that the content is for the audience. Maximum people search with the Google search engine. This search engine updates their algorithm quite frequently in order to filter out various spams and make the users build up a reputable site. In 2011 Google had punished many sites for the low-quality of the content, in 2012 it had penalized sites for the overstuffing of keywords. It is very important to make a site mobile-friendly. Most of the people in present times use Smartphones and search for information using the mobile phones. They may not have hi-speed internet. Thus, if you make your site mobile friendly then you will be able to generate more traffic to your website. This will improve the ranking of your website. You should also keep in mind that if your site takes time to load then it will not be visited twice by the viewers and this can lower your ranking in the search engine. If your site takes less time them it will give the viewers a favorable experience. In order to increase the speed of your site loading you can compress the images and cut out on those media plug-ins that are unnecessary. Make sure that the language that is use is conversational and simple. Google’s Algorithm is capable of distinguishing between keywords based language and conversational language. If you keep the language simple it will be easily understood by the people and they will be able to enjoy their read. You also need to have an active on the social media. This will help you in connecting to the audience on a larger scale and will enhance your SEO ranking. Google is incapable of demarcating ‘implied links’ that are scattered around the web. Therefore, if other sites mention your brand name it will be beneficial for your ranking, even if they do not link up to your website. 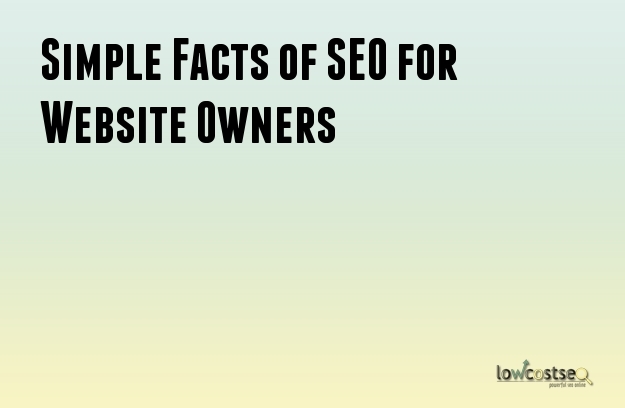 The URLs, the title of the page and the heading tags should be simple and SEO friendly. It should be such that it describes the type of content that your website contains. You also need to keep the content organized. The user should be able to browse through the content of the website without any hassle.